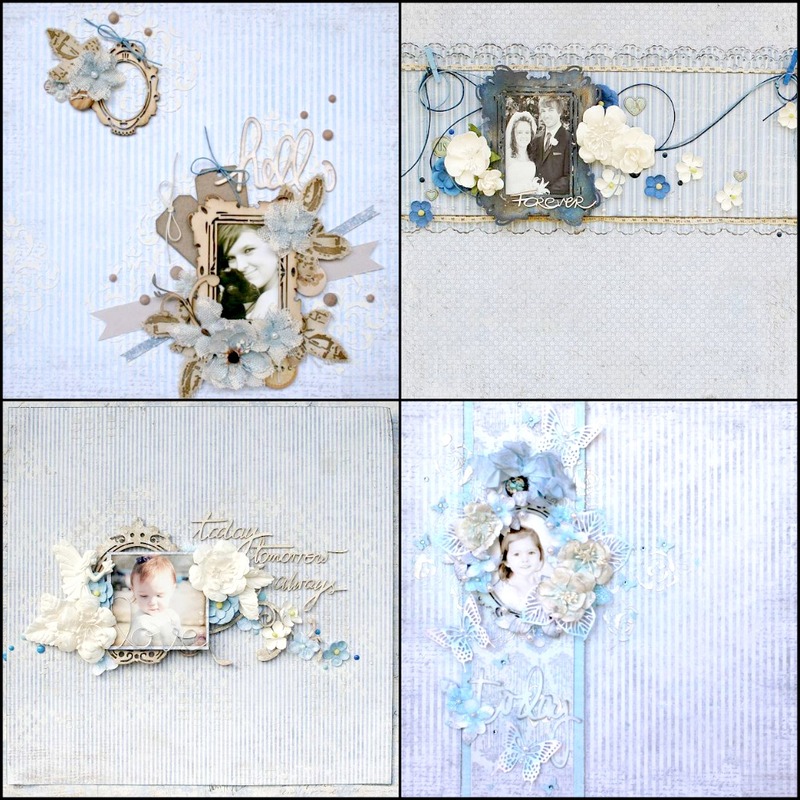 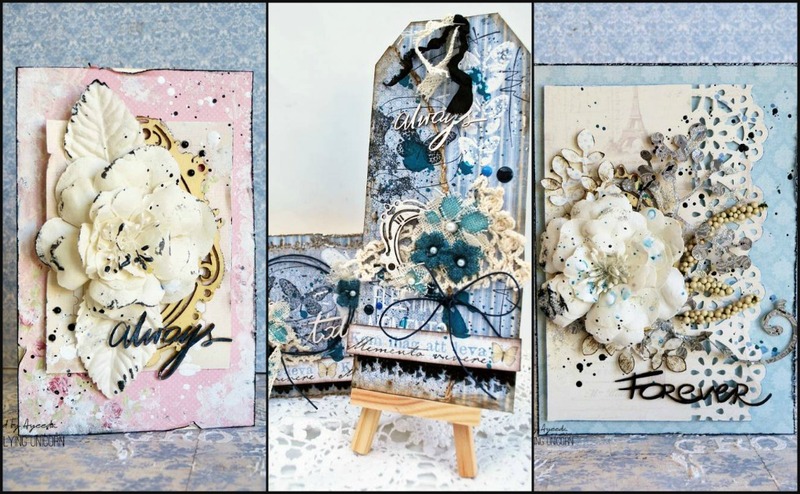 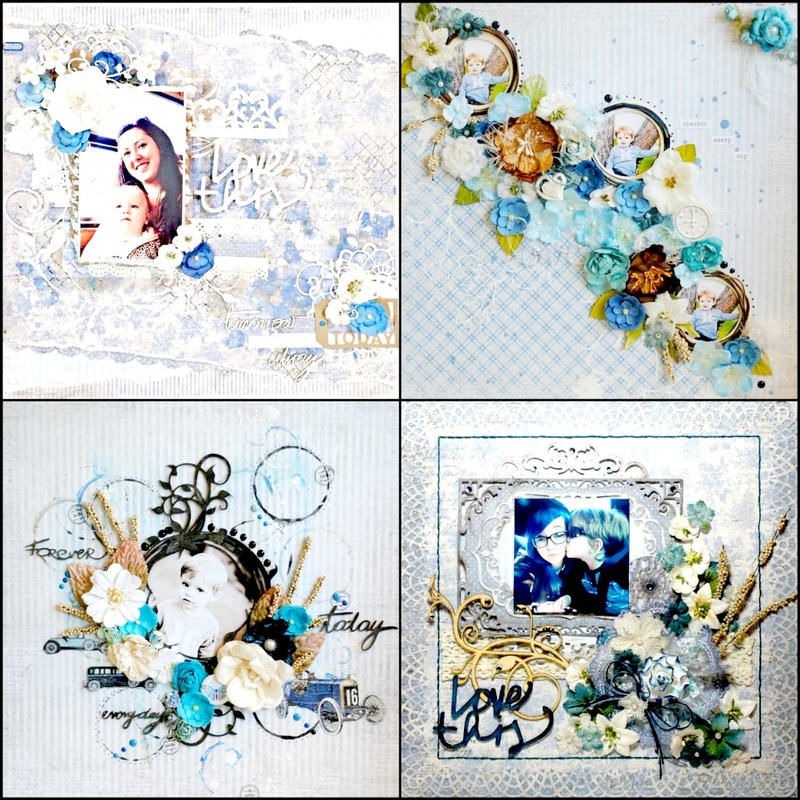 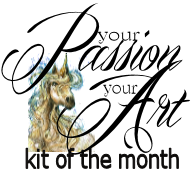 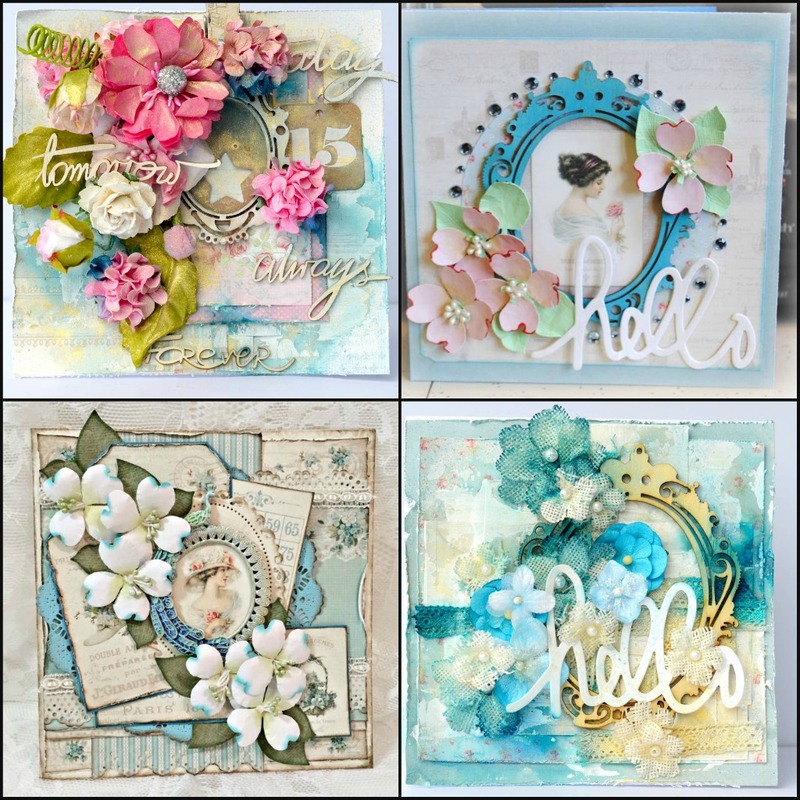 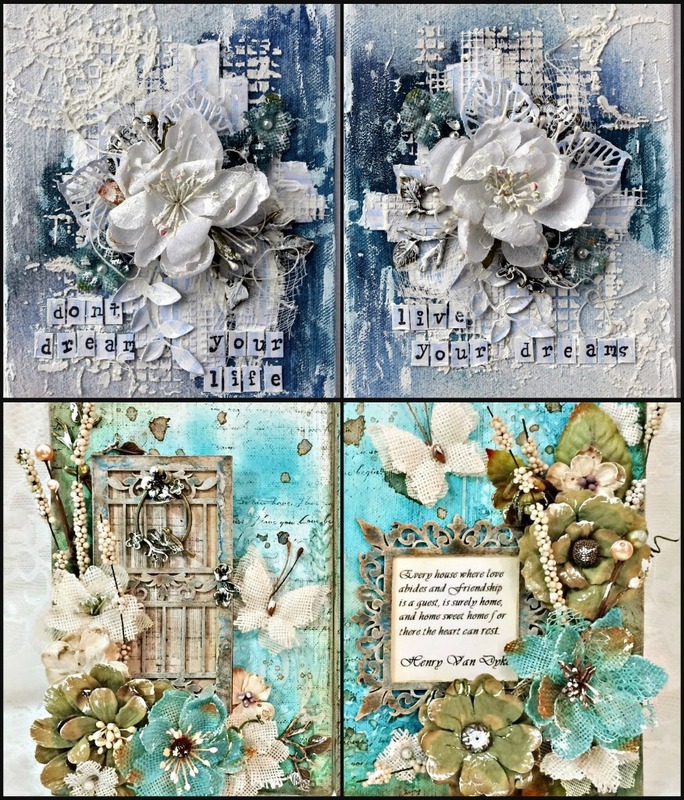 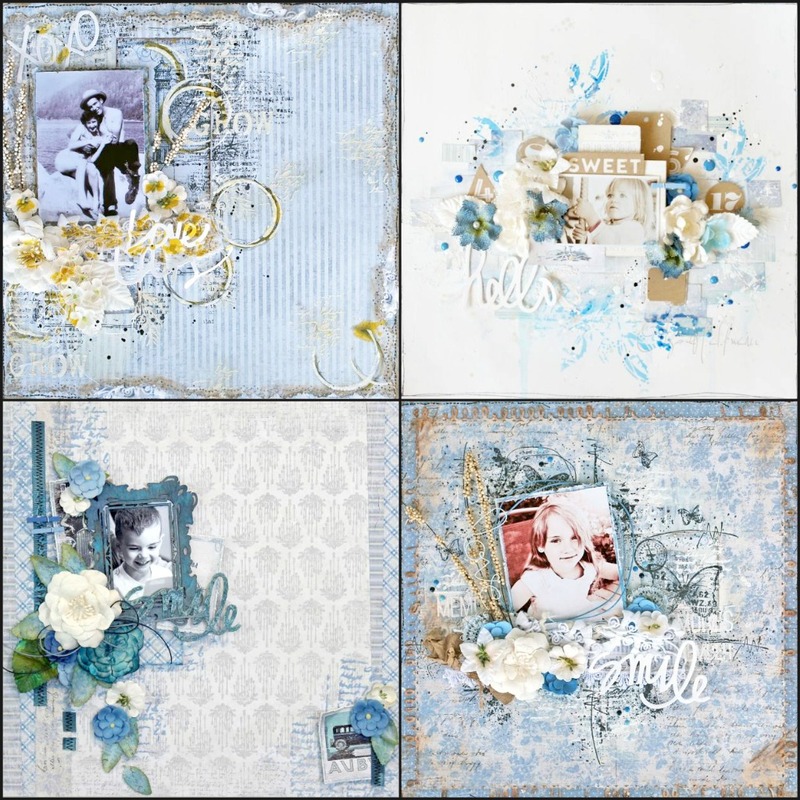 So since we are in March and Its been 2 months since CHA I figured I would show you some of the projects that I created that haven't been posted on the Prima Blog. 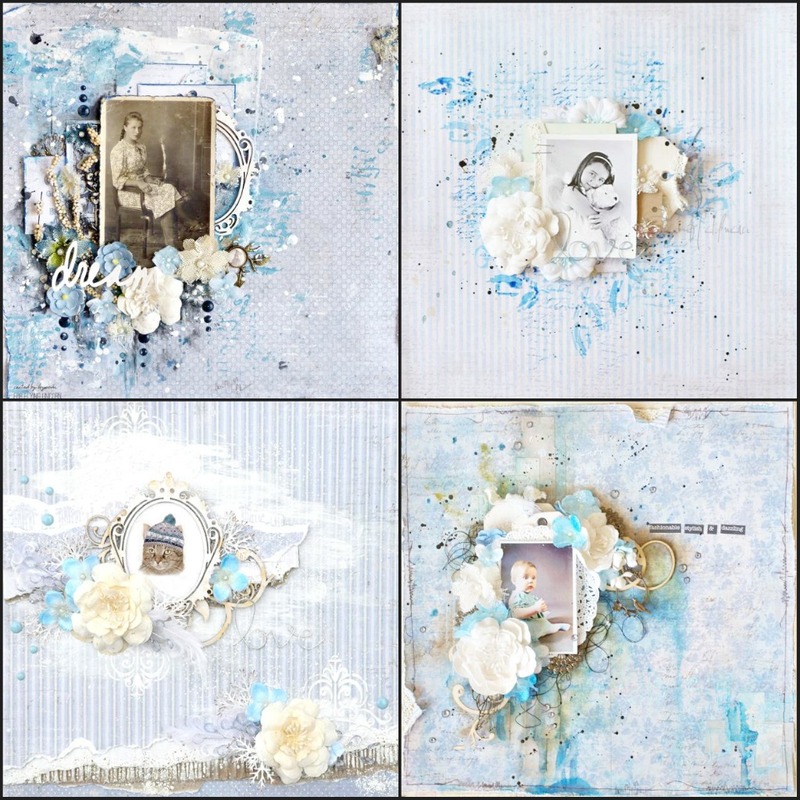 Here is one of them and its a square Memory Hardware Album. 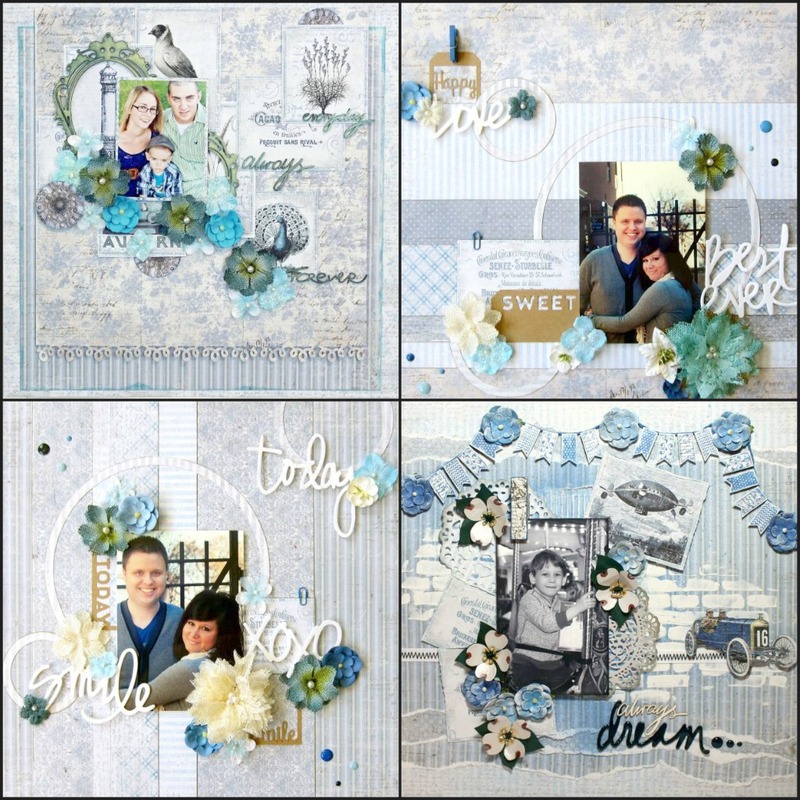 I loved creating this fall mini-album as a keepsake memory for my recent autumn family pictures. 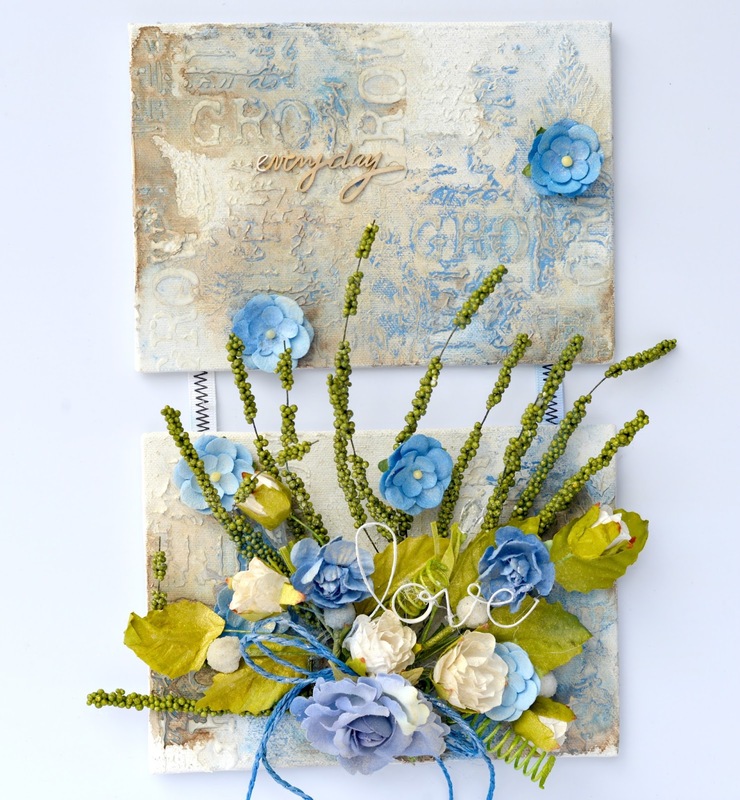 I used many different papers, flowers and embellishments from several collections to match the fall colours in the pictures. 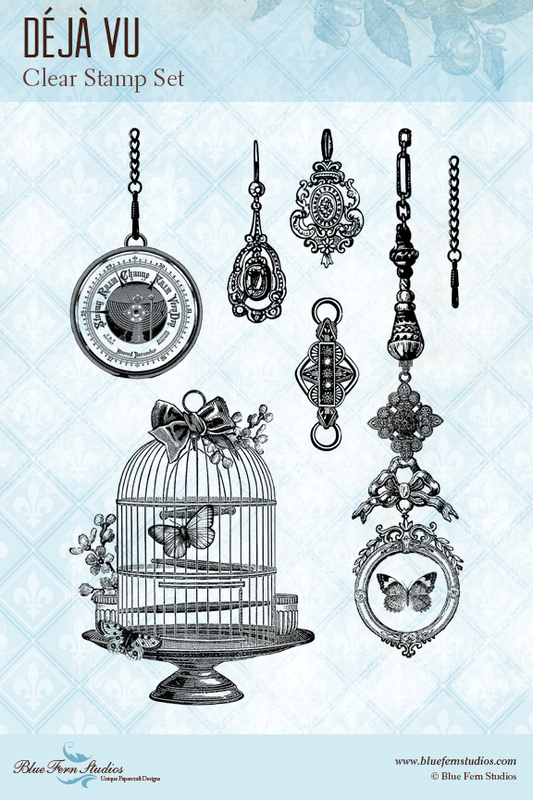 Here is the way the album closes on the side. 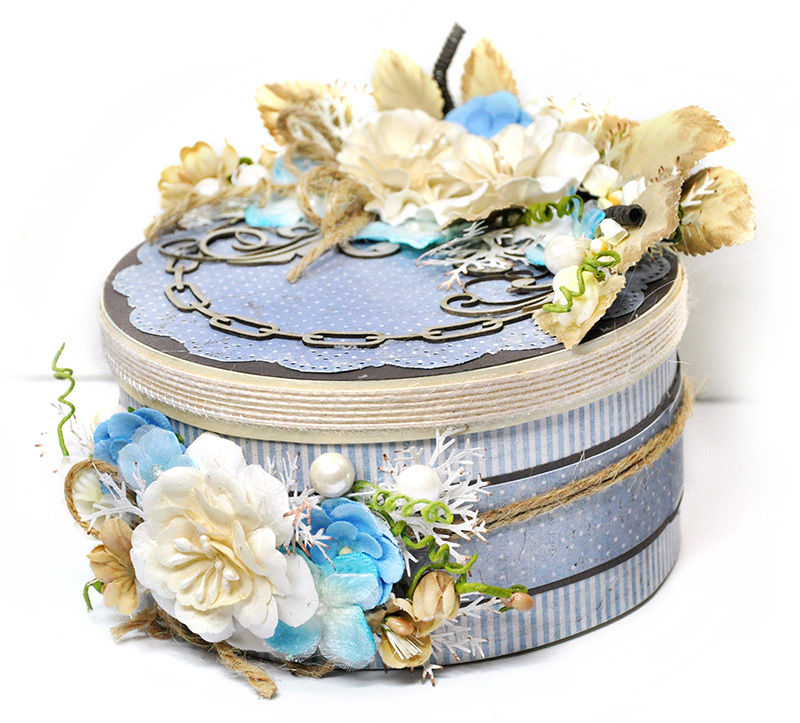 I attached lace ribbon to tie it up. 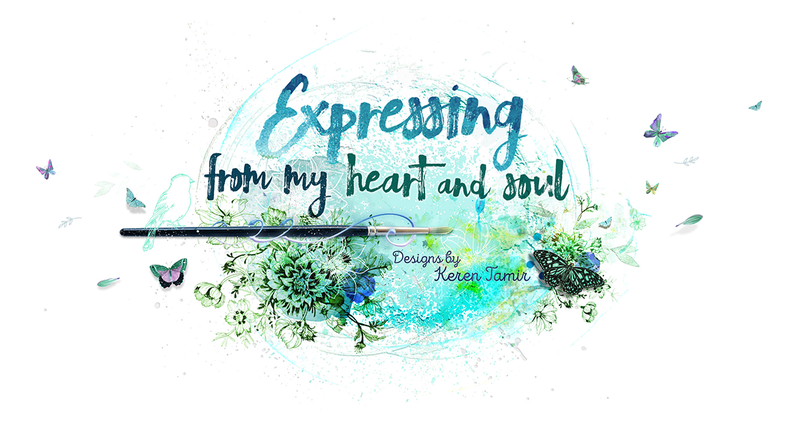 As per any mini album, it takes many hours to design and create and therefore many products need to be used to fill every page so don't get scared by the list below. 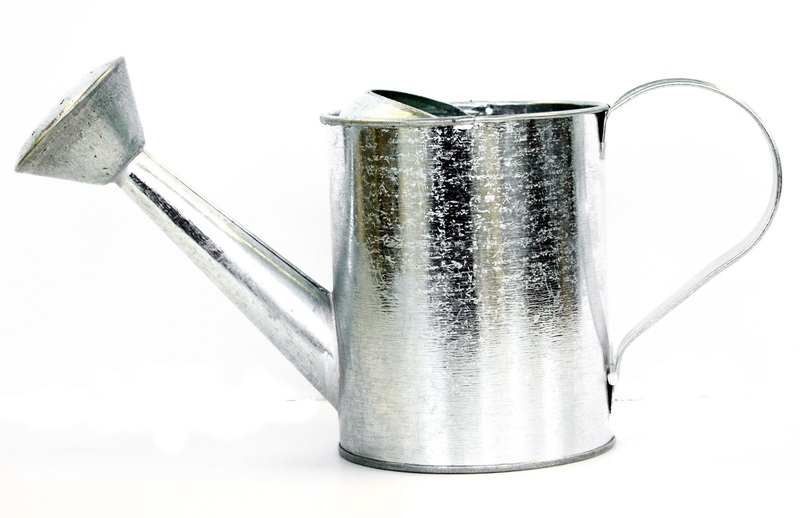 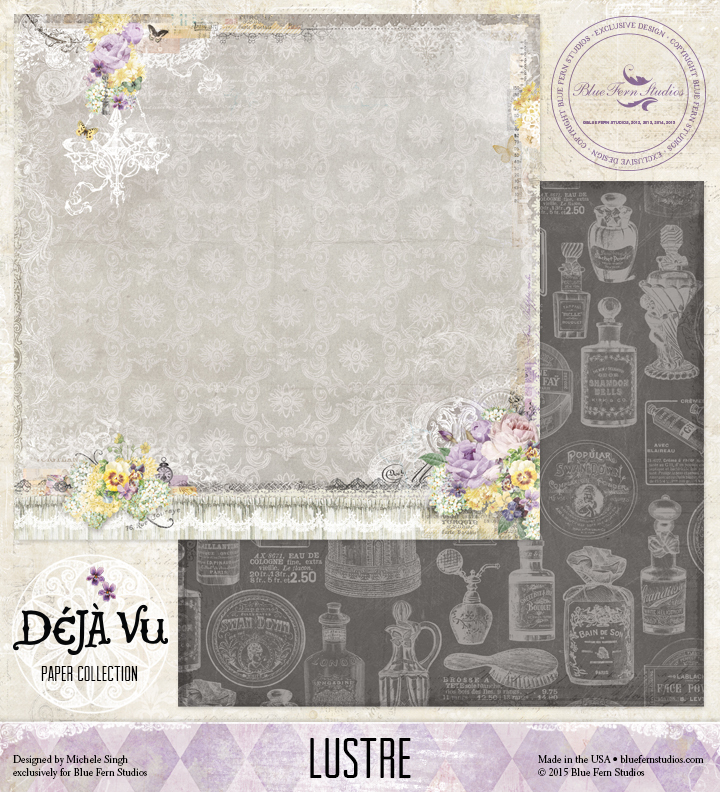 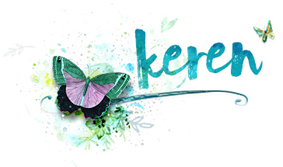 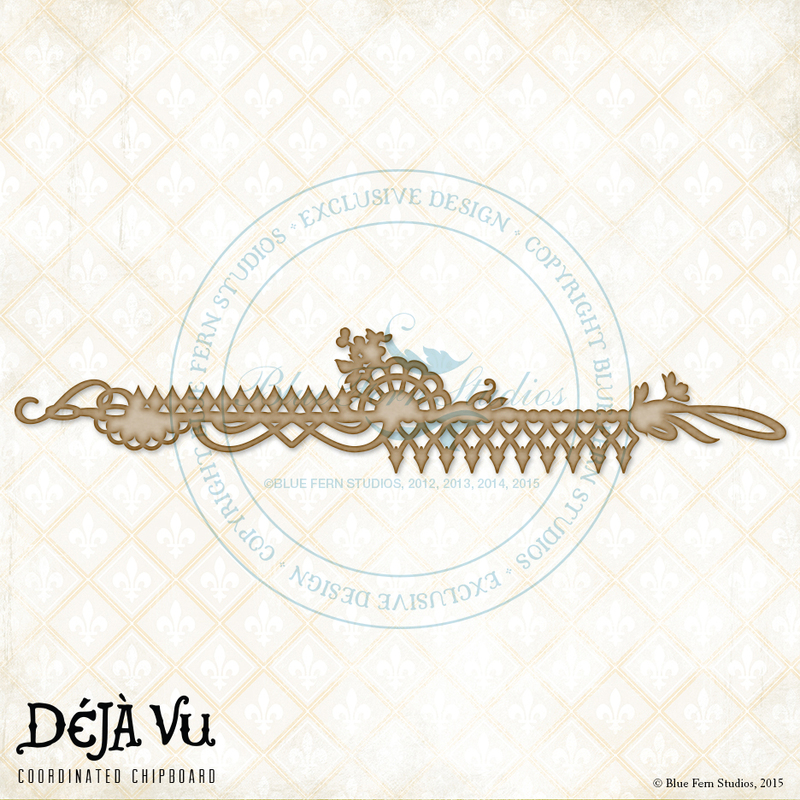 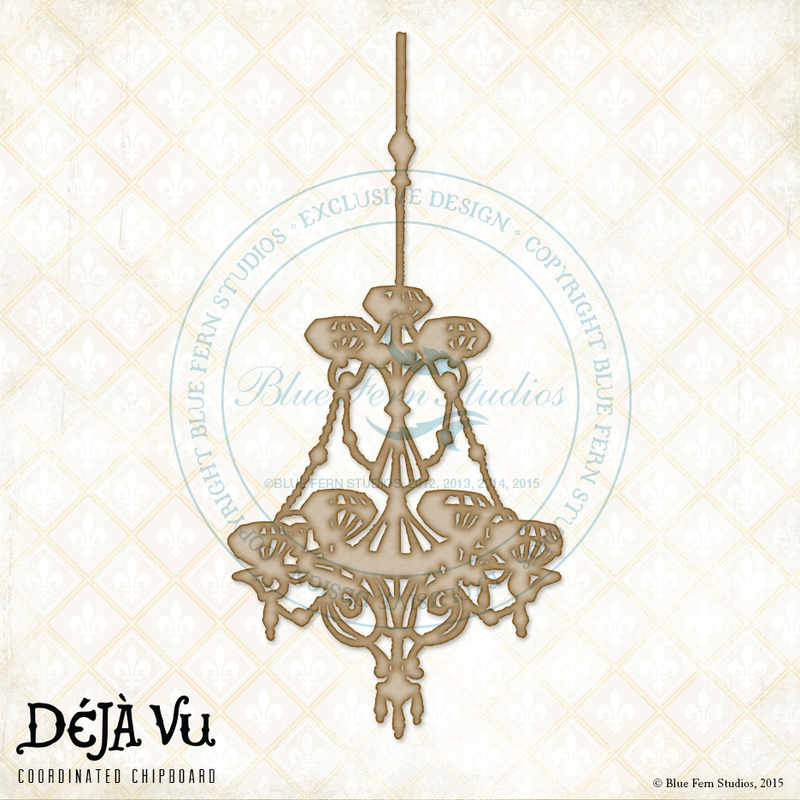 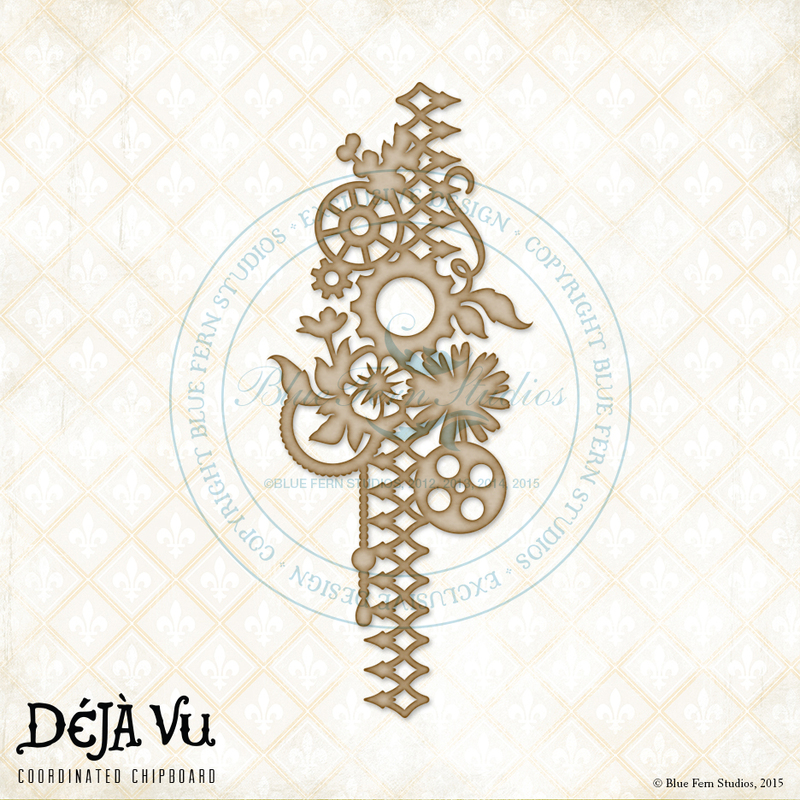 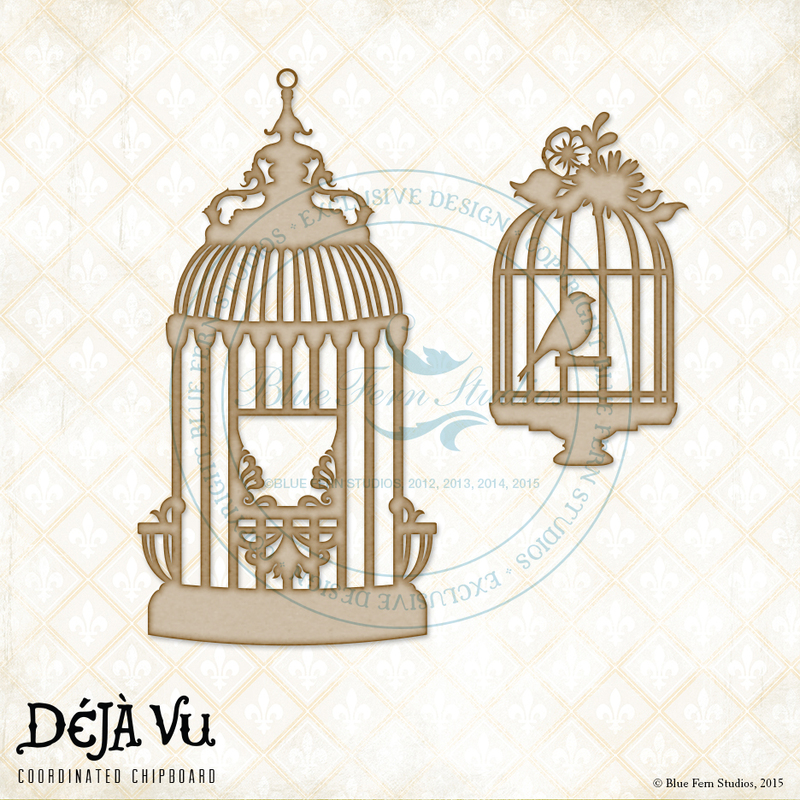 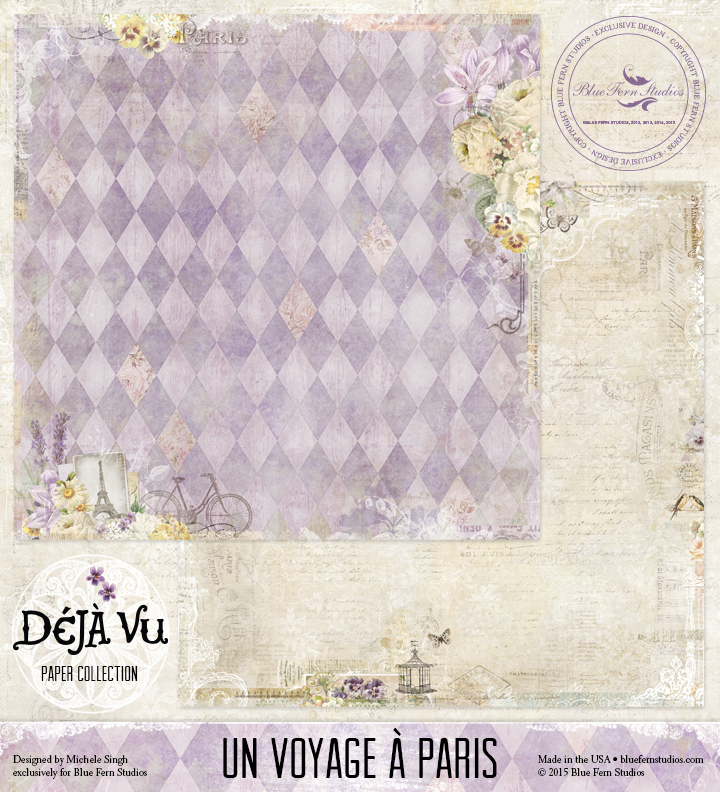 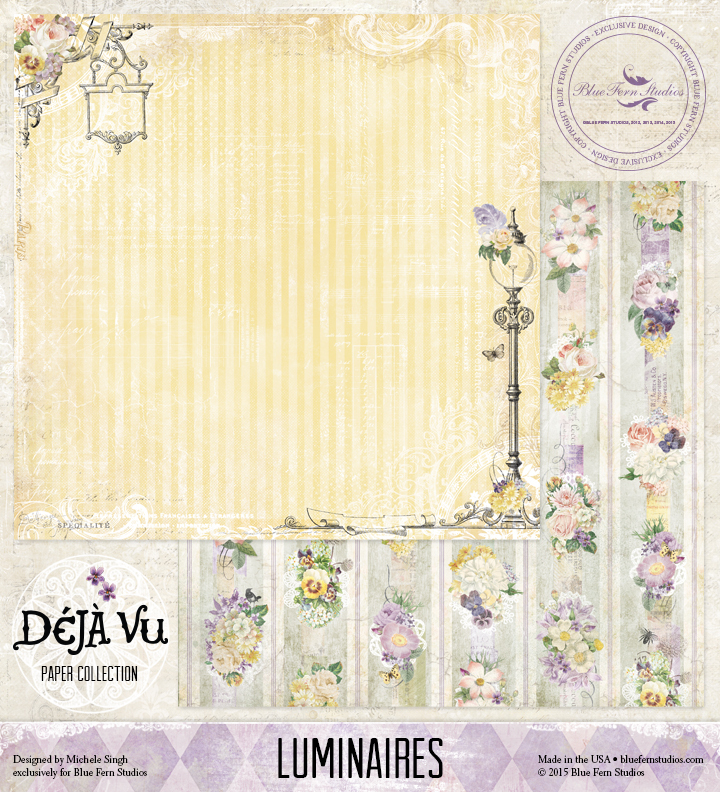 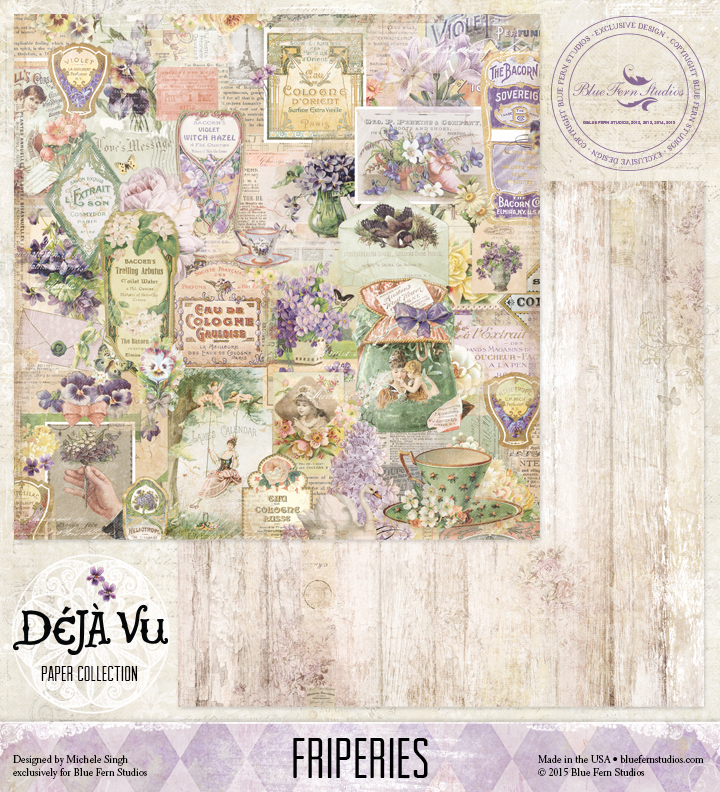 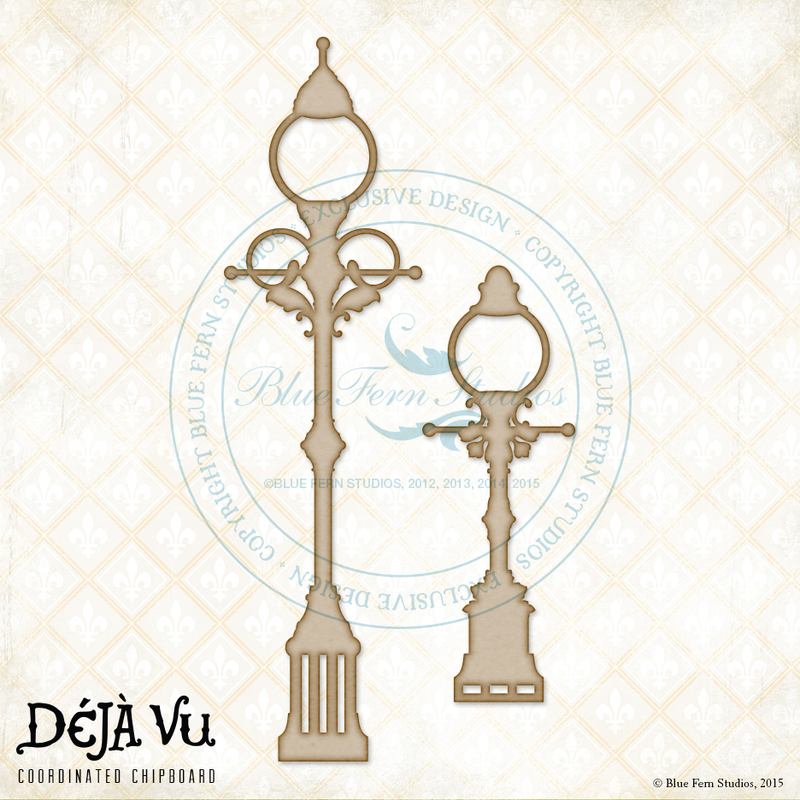 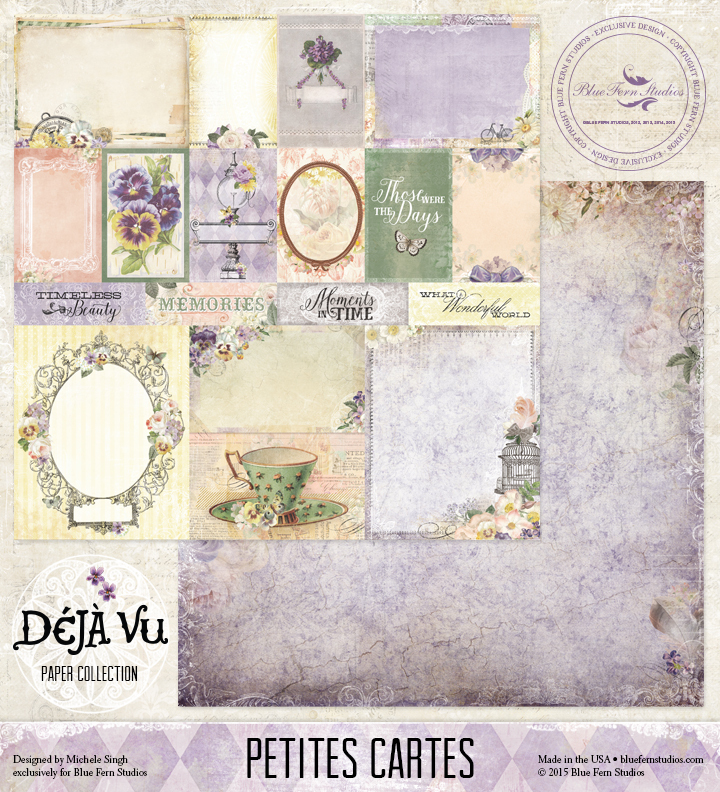 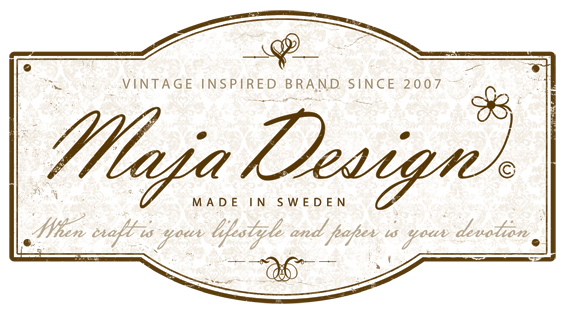 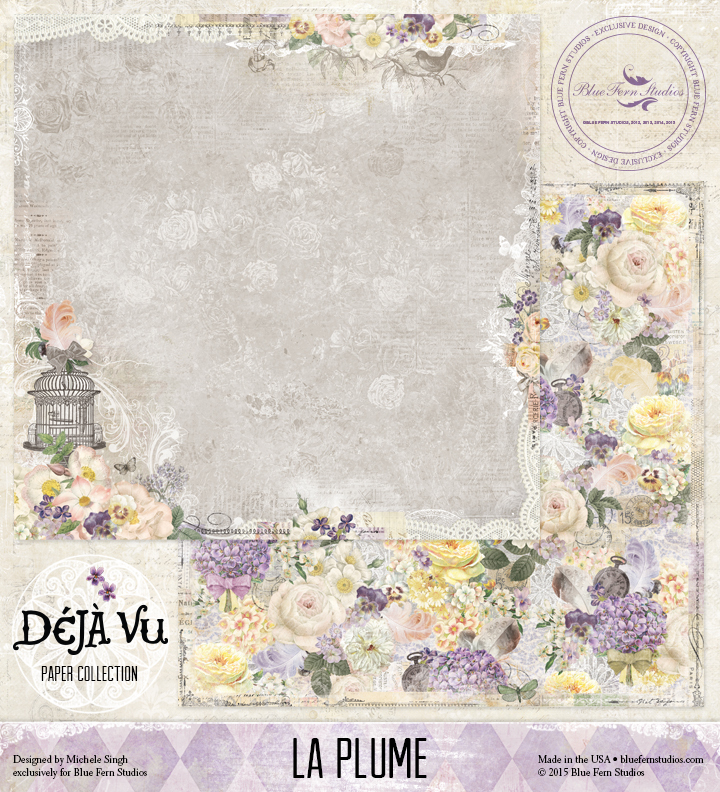 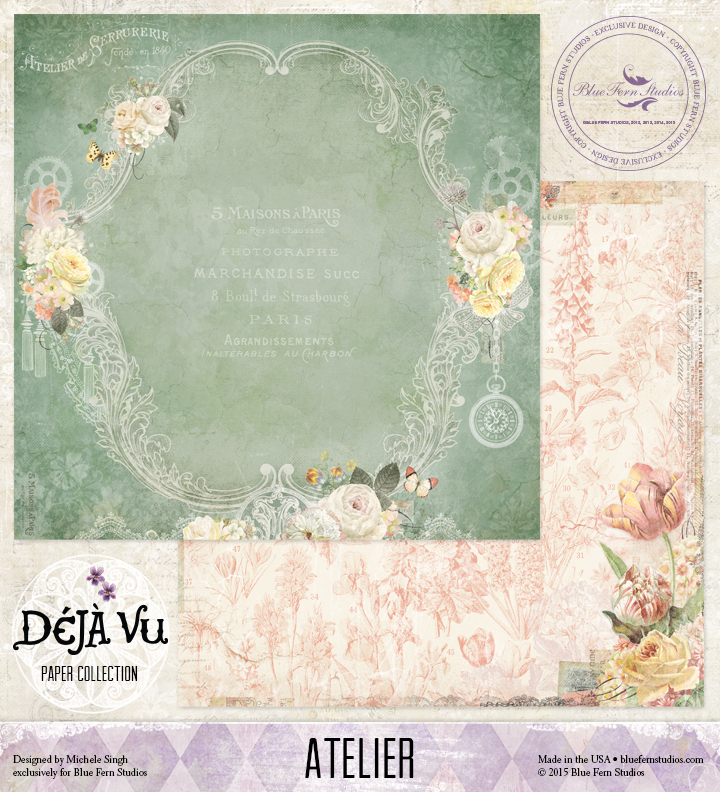 Blue Fern Studios is pleased to introduce our brand new collection.......Déjà Vu. 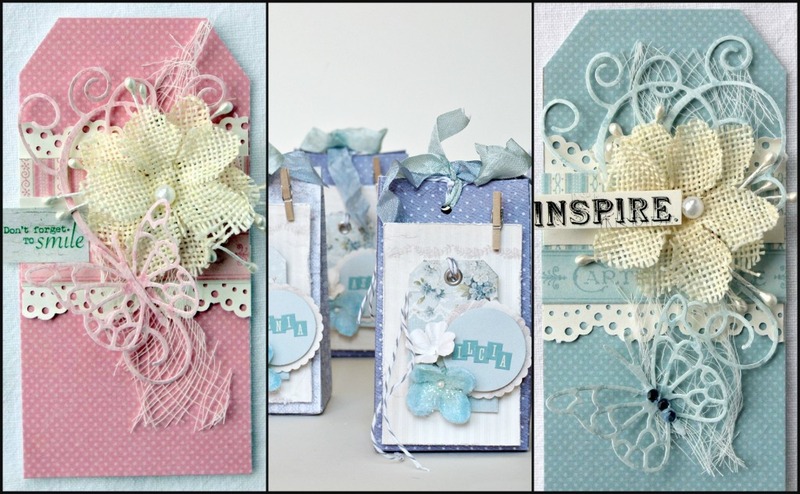 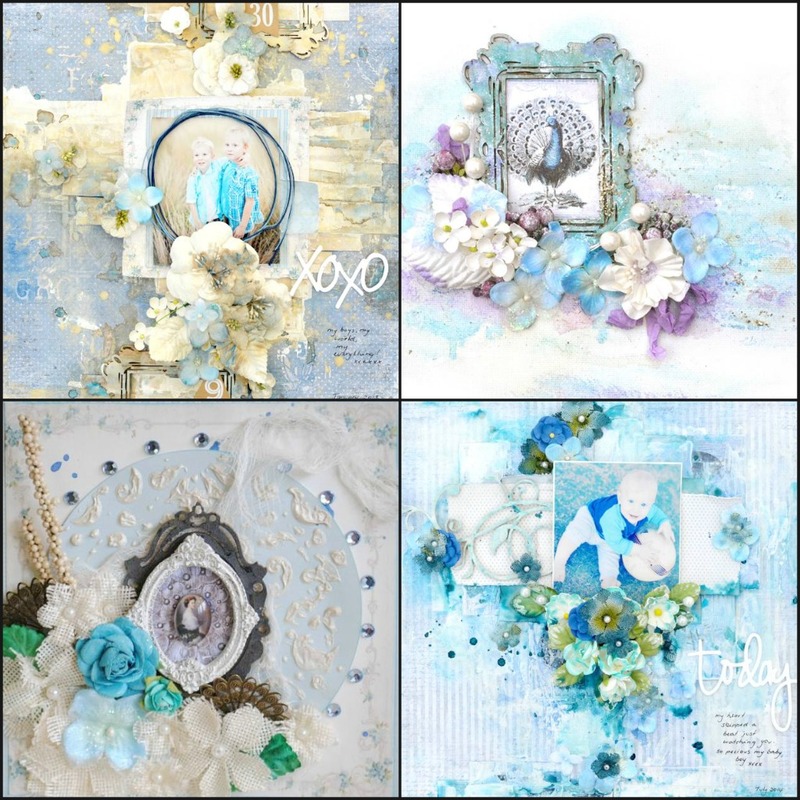 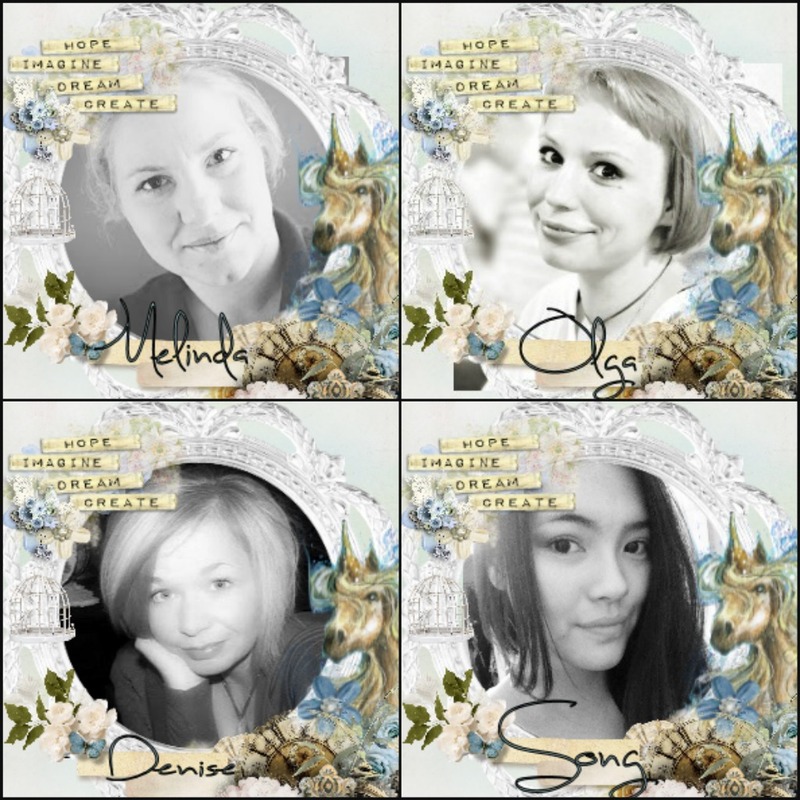 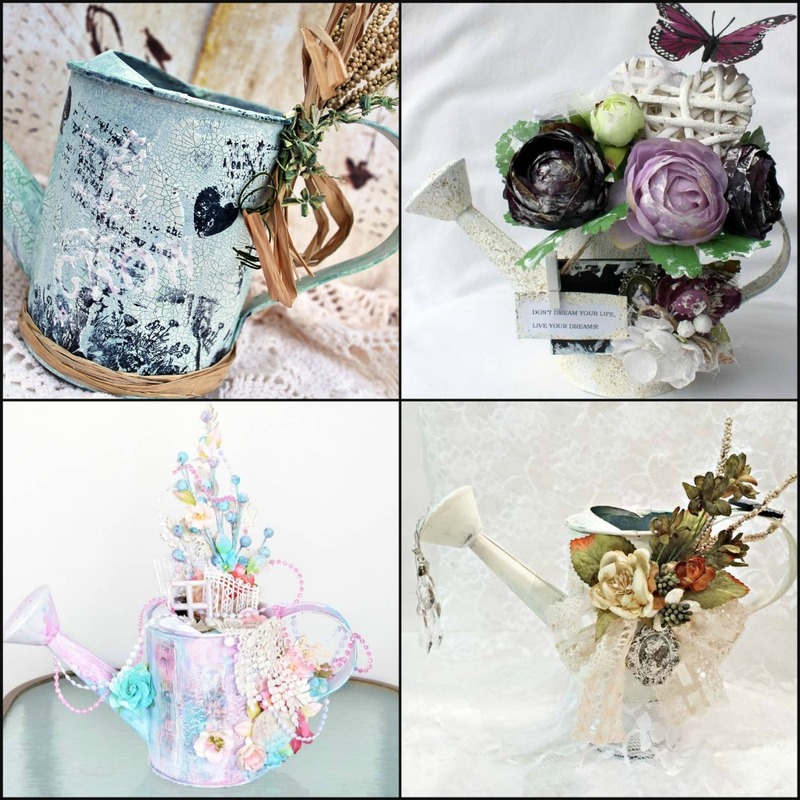 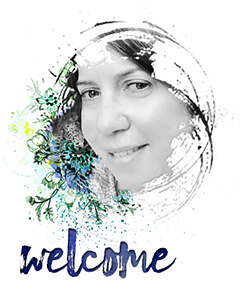 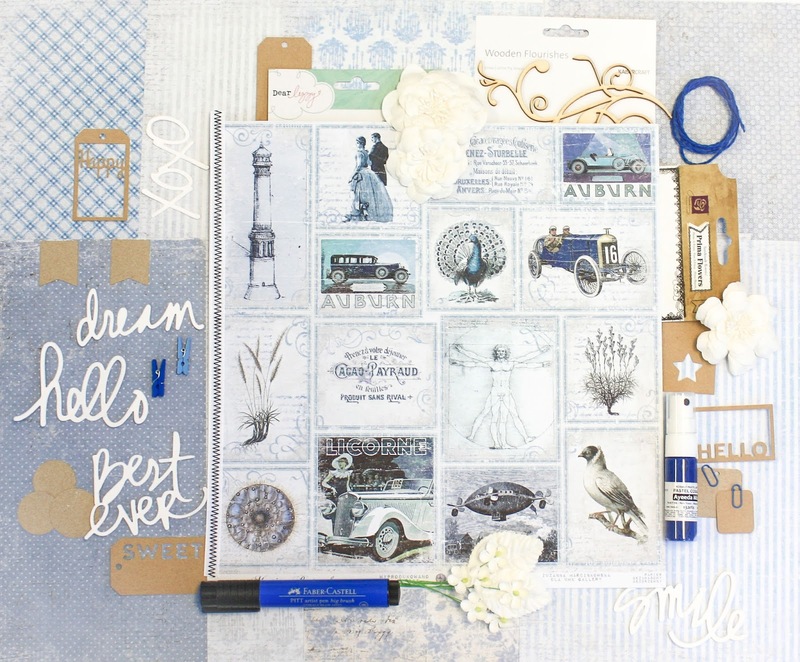 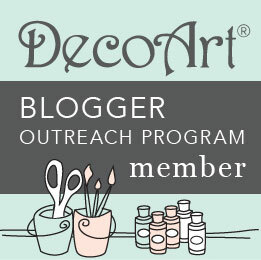 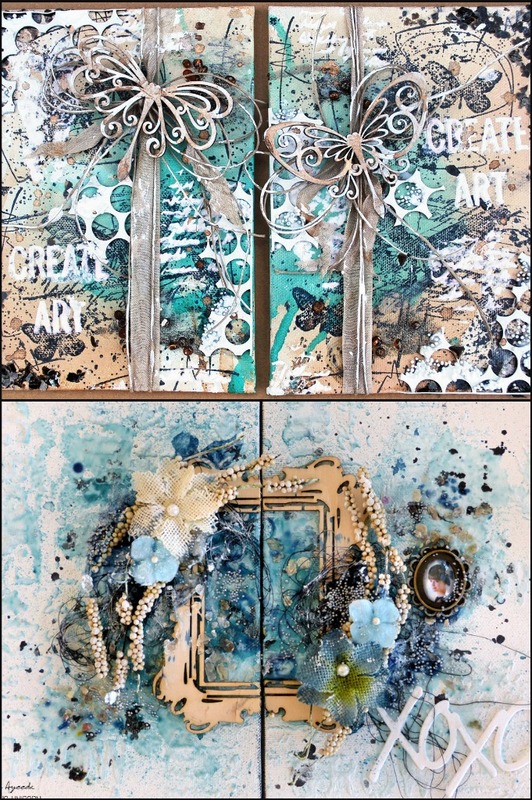 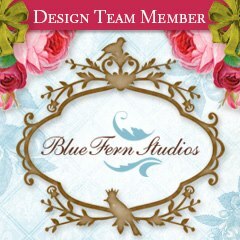 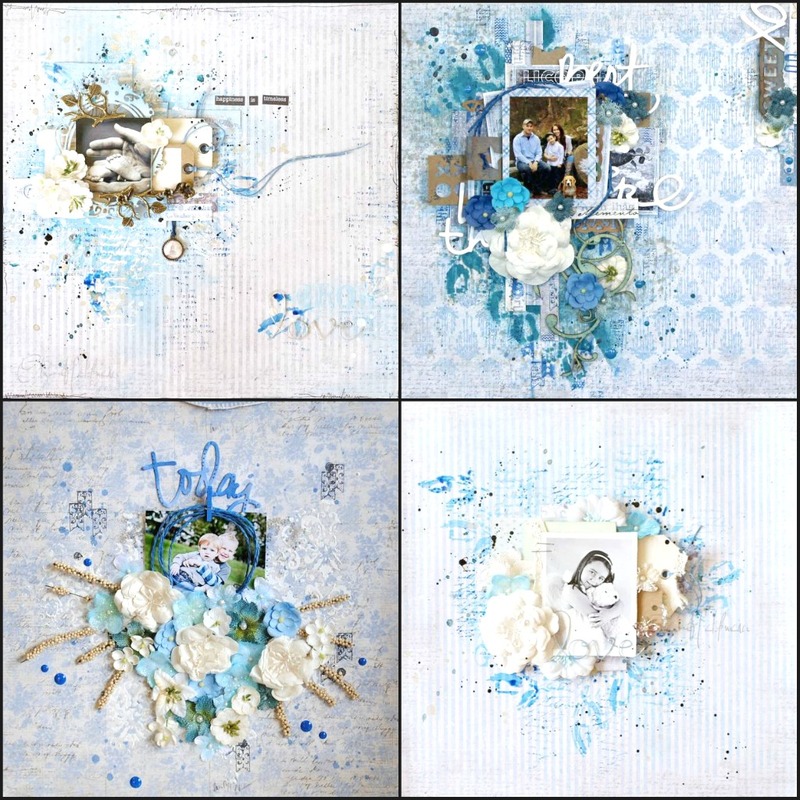 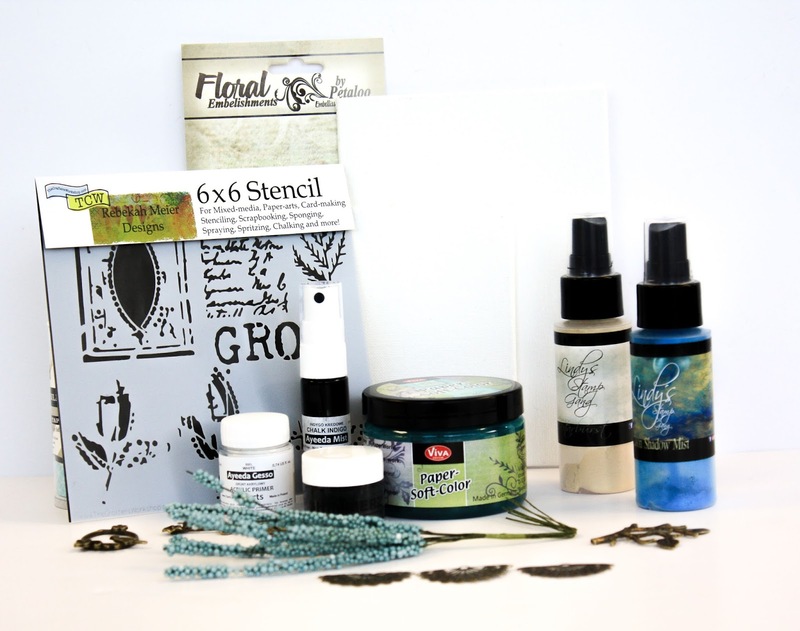 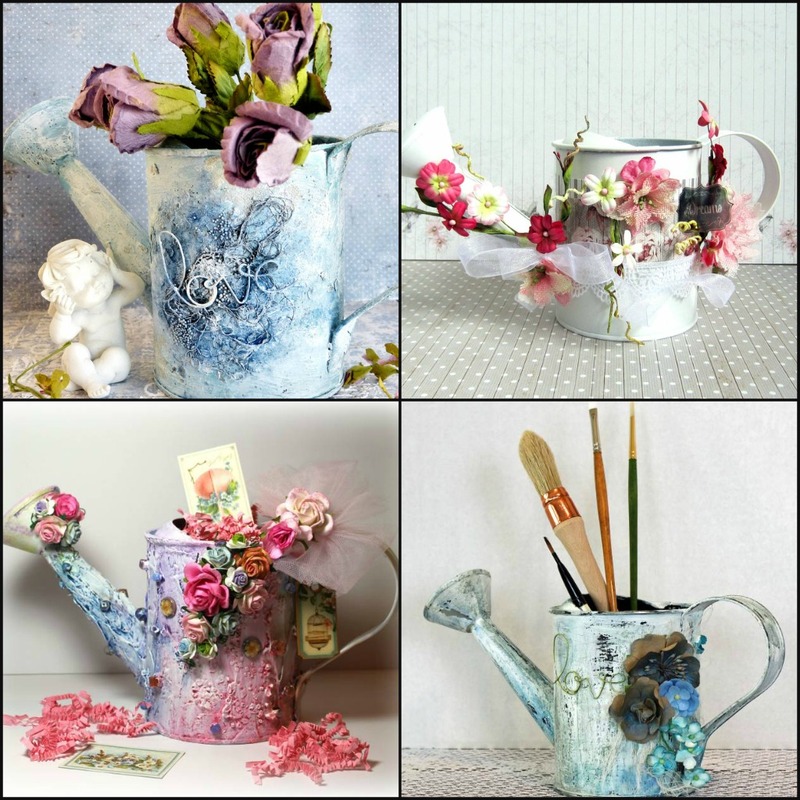 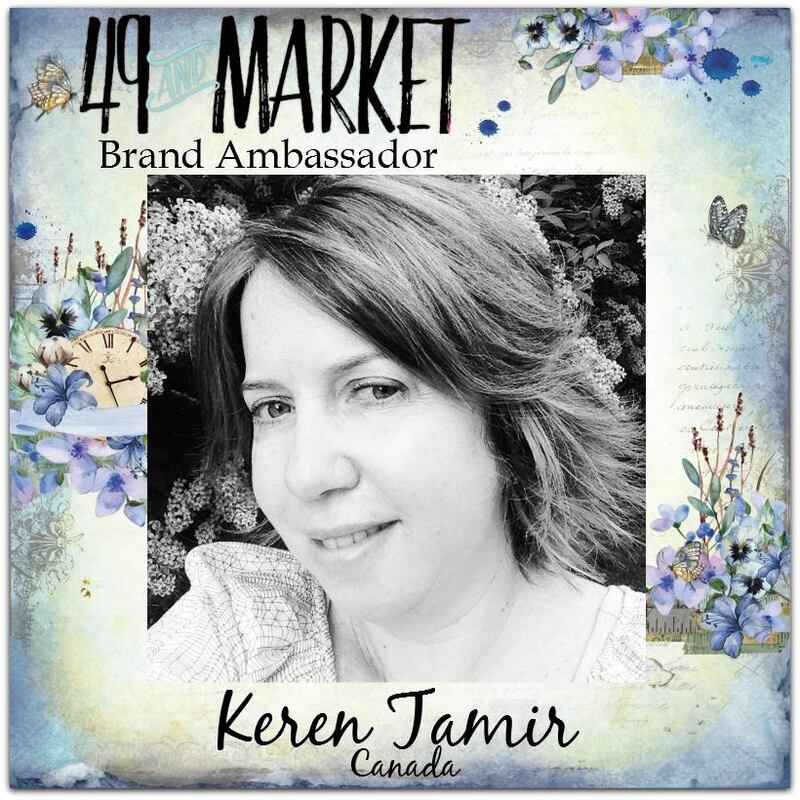 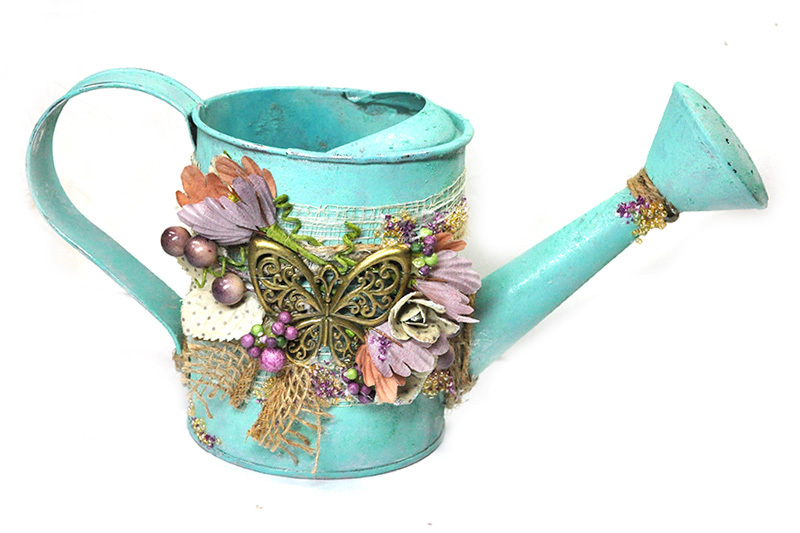 Come visit the Blue Fern Studios Blog for more inspiration!